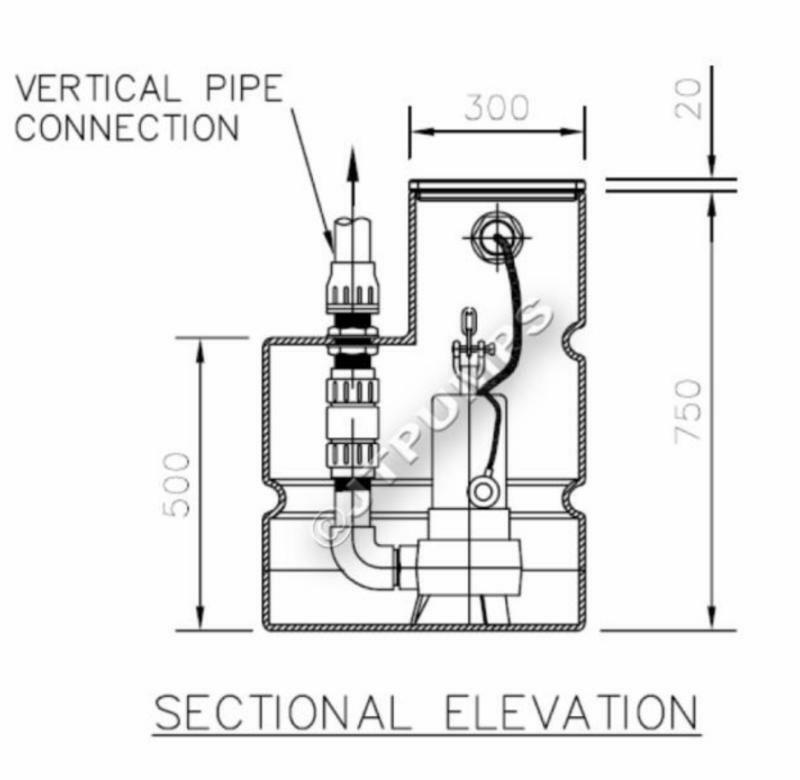 The Above Ground Box (AGBox) is designed as a small sewage pump station for above ground use. 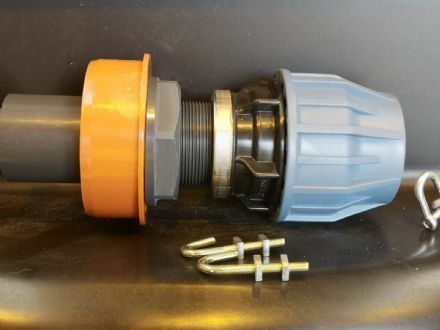 Typically used for an extension and caravans, particularly suitable when the water from the drains is collected at lower than the main sewer The ABbox is a pre-assembled job ready automatic pump station. 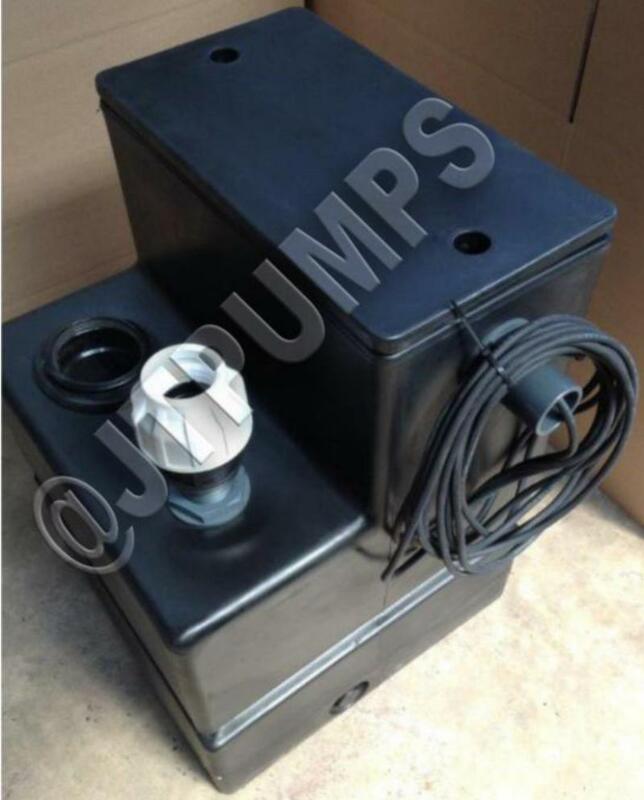 The Above Ground Box (JTAGBox) is designed as a small sewage pump station for above ground use. They come with pumps and control equipment fitted as standard to meet our client's surfce water, sewage and drainage applications. These can be used for residential and commercial developments where a conventional below ground pumpstation is not a viable option. The ABbox is a pre-assembled job ready automatic pump station. 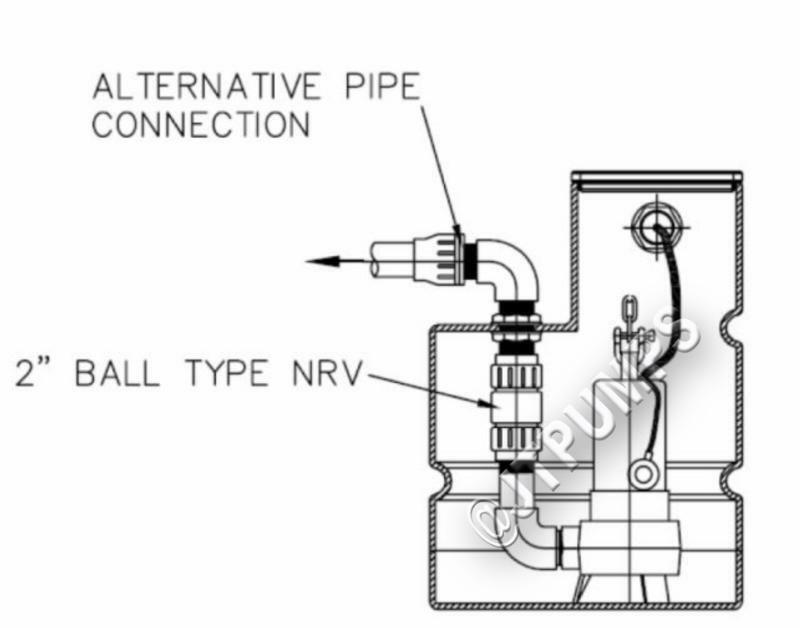 The stardard pumping station consists of the Vortex submersible pump but can also be fitted with a Macerator / cutter sewage submersible pump see the drop down box for more details. Cast iron / Stainless steel construction. 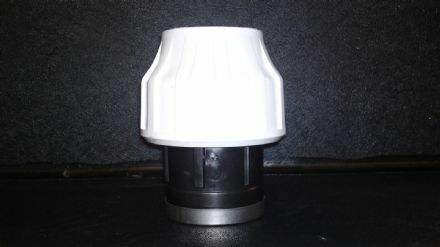 Full 50mm solids handling capacity.